Goodreads Giveaways: Good or Bad? 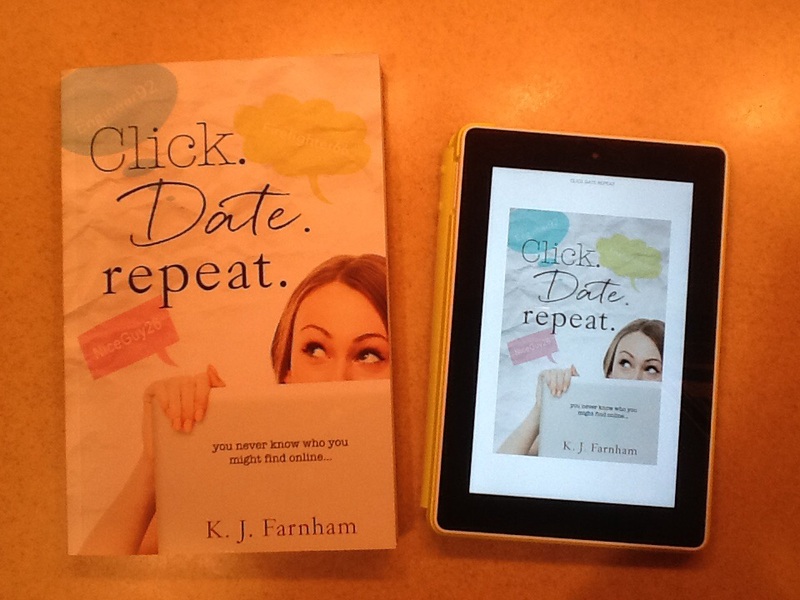 When I published Click Date Repeat, one of the first things I did was create a giveaway on Goodreads. As a newbie to the world of self-publishing, I was ecstatic to have found a way to advertise my book and garner some reviews. 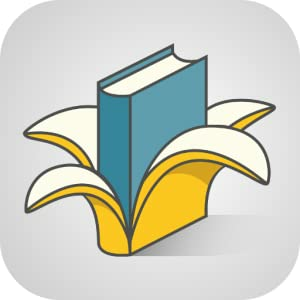 As the days passed and entries accumulated, I began poking around on Goodreads (which is a wonderful site for both readers and writers, by the way). I happened to stumble upon a forum thread where people were (are still) debating the effectiveness of giveaways. After reading through several posts, my stomach became queasy, and I started to regret setting up my giveaway. But then I did what I typically do when something doesn’t sit right with me, I pressed on in hopes of finding some positives. By the time I’d read each and every post, I didn’t know what to think. Are Goodreads giveaways an effective marketing tool or not? Book resellers make up a big chunk of the people entering to win. Some people enter simply for fun or because they want to win something. They may not even be interested in your book. If someone who isn’t interested in your genre wins, they might leave a bad review. You might receive a bad review from a winner who reads your genre but simply didn’t care for your book. Goodreads does not require winners to review the books they win. Hundreds of people see your book. Hundreds of people shelf your book as “to-read” when they sign up, which means anyone they are friends with is likely to see your book too. You might get some reviews. 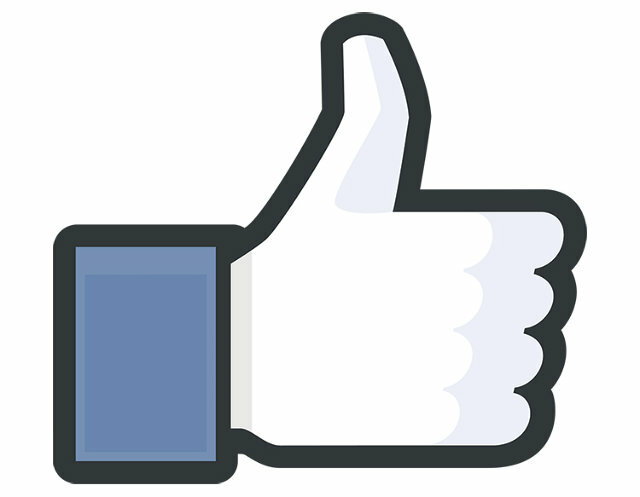 Winners who enjoyed your book, might recommend your book to others. So what was the outcome of the Click Date Repeat Goodreads Giveaway? As for the two winners who have not reviewed my book yet, one still has it on her to-read shelf, and the other doesn’t have it on any of her shelves. Could she be a reseller? Sure. Or maybe she accidentally removed it from her to-read shelf. (There I go again, looking for a positive explanation.) Either way, I just hope someone reads that particular copy someday! So, are Goodreads Giveaways good or bad? I say good, but I am a glass-half-full kind of girl. Based on my results, what do you think?